Litra Coin is a blockchain-based project allegedly focused on the healthcare industry. 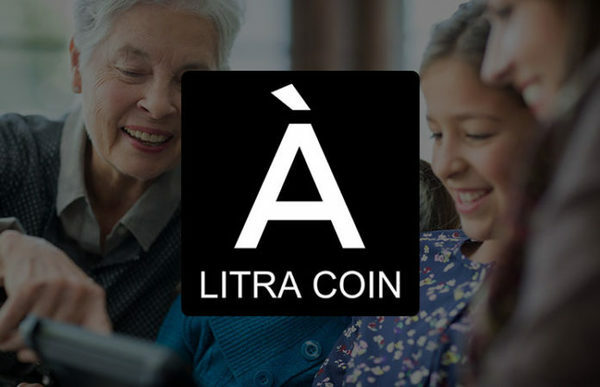 According to a presentation available on the Litra Coin website, the project intends to improve transparency, convenience, and value in healthcare through a focus on privacy and security for patients provided by a single mobile app. The LitraCoin ICO started on August 30, 2017 and ended on September 30, 2017. According to the LitraCoin whitepaper, the key goal of this project is to improve the customer experience in the healthcare field through the use of blockchain technology. Like many other ICO pitches, the connection between a problem and how a blockchain can solve that problem is vague at best. For example, the increased adoption of smartphones and electronic health records are mentioned in the whitepaper as supporting evidence of increasing demand for blockchain-related solutions for the healthcare industry. The whitepaper also discusses the use of big data for improved illness detection and prevention in the future. How any of this relates to blockchain technology is unclear. The Litra website also states that the platform will be able to provide free healthcare records for all, but how this is achieved is not discussed on the website or in the whitepaper. Using the Litra platform to compare costs between various healthcare providers is discussed in the whitepaper, but why this process would necessitate the use of a blockchain is not explained. The only connection between healthcare and the Litra blockchain discussed in the whitepaper is the use of this new blockchain for storing hashes of individuals’ healthcare data. It is unclear why a new blockchain is needed to perform this function because there is already a free, open-source project called OpenTimestamps that does this on the Bitcoin blockchain. It is likewise unclear if this sort of project would even make sense through the use of OpenTimestamps, let alone a new, untested blockchain. After all, users can store their data privately with a centralized storage provider by encrypting the data before sending it to their cloud storage provider. Perhaps the most troubling question about the concept is whether it would be wise to put patients in control of their own healthcare data. What happens if the patient loses the private key? The connection between the problem and the solution outlined in the white paper is practically non-existent. While there are names attached to the Litra project, there are no connections available to real-world identities, which means the people mentioned in the white paper may or may not exist. One member of the team is said to have worked on Bitcoincreditone.com before moving on to the Litra project, but searches for Bitcoincreditone pull up more links to Litra than anything else. The only thing that comes up when searching for Bitcoincreditone is a single post on Bitcointalk.org and an abandoned Twitter profile (other than content related to the Litra project). The description of each team member listed on the website is rather vague, and no sources are provided to back up the claims made about each member of the team. There is a LinkedIn page available for the Litra project, but the page does not shed any more light on the real people who are behind this project. The LitraCoin token is allegedly used to update patients’ medical records on the Litra blockchain, much like a bitcoin is used to send a bitcoin transaction on that blockchain. The whitepaper claims that increased demand for the use of the Litra blockchain for electronic health records will lead to an increase in the value of LitraCoin because the supply is limited to 99,999,999. As Daniel Krawisz explained in a 2014 article, this basis for valuing a token is illogical. Those who participated in the LitraCoin presale enjoyed a 25 percent bonus over those who participated in the ICO. The presale ran from August 14 to August 28. During the ICO, each LitraCoin was made available for one U.S. dollar. A total of 29,999,997 LitraCoins are said to have been made available during the ICO. According to the whitepaper, the rest of the LitraCoins will be made available via block rewards, but there is no information available about LitraCoin mining and how it works. The LitraCoin whitepaper includes a breakdown of how all of the LitraCoins will be distributed, but it makes no mention of what will happen to the funds raised during the ICO. The LitraCoin website claims tens of millions of dollars have been raised by the project, but there is no on-chain verification (either via Bitcoin or Ethereum) available for this claim. It is also said that trading of LitraCoins will begin on October 30th, but where this trading will take place is not stated. Based on the information available on the website, it is not clear that LitraCoins or a Litra blockchain even exist. There is not much of a Litra community available online. The Litra Coin subreddit has 13 subscribers. Comments are disabled on the project’s YouTube videos. A GitHub link is available on the official website, but no code is found in the linked repository. The LitraCoin project contains many features of common ICO scams, which should raise a number of red flags for the savvy investor. For example, the real-world identities of those involved in the project cannot be found online, there is no clear reason as to why the project needs a blockchain, the amount of money that the ICO raised cannot be verified on the blockchain, and the white paper does not explain what will be done with the funds raised through the ICO. For these reasons, it seems reasonable to exercise extreme caution when contemplating an investment in this ICO. For updates on Litra Coin, you can subscribe here. To learn more about current and upcoming ICOs, visit the Bitcoin Market Journal’s “Upcoming Initial Coin Offerings” page, where you will find a continually updated list of ICOs and information about each project. 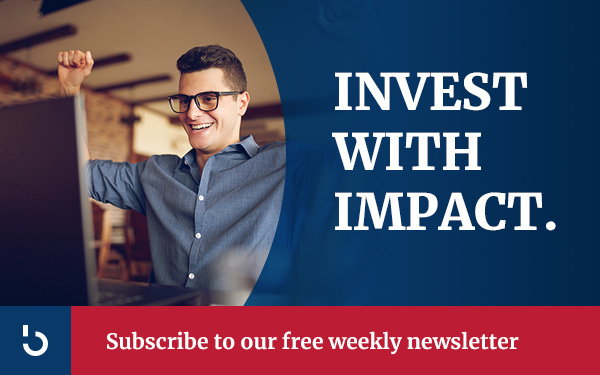 While you are there, be sure to sign up for free updates for the ICOs that interest you and take a moment to subscribe to Bitcoin Market Journal.